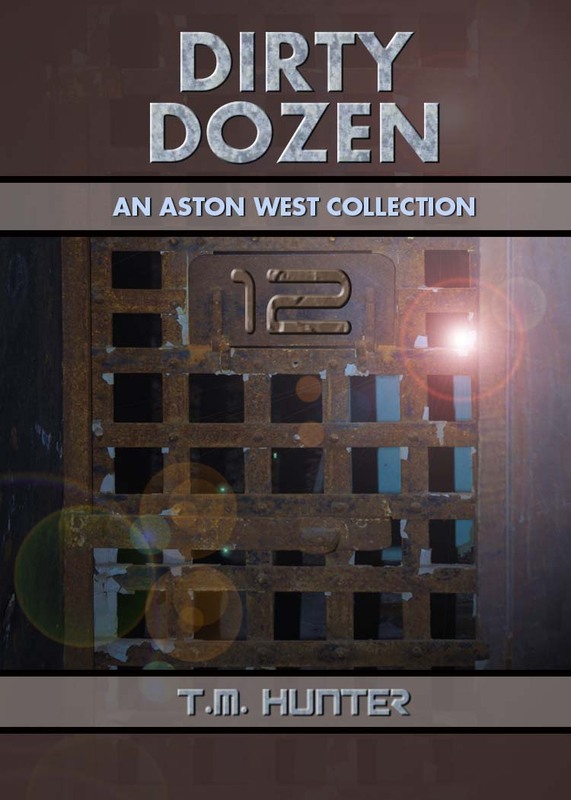 As mentioned in prior weeks, my new Aston short story collection Dirty Dozen is available over at Amazon, I figured I'd continue on with my snippets from the last several months, and finish with one last snippet from my short story "Inoculation." My tension melted away with her explanation. She’d detected the issue, unlike when all of this had started with the viewscreen. I pulled my hand away from the closet, and took a long breath to calm myself even further. The software was working after all, and I was sure I had nothing to worry about. “Let me know what you find out, whenever you do,” I told her. And there you have it, the end of the story. Hope you enjoyed it! If so, pick up a copy of Dirty Dozen from the link above.